8:00pm: Come to the stage to learn how to Greek Dance! 11:00pm The fun has to end; See you again soon! 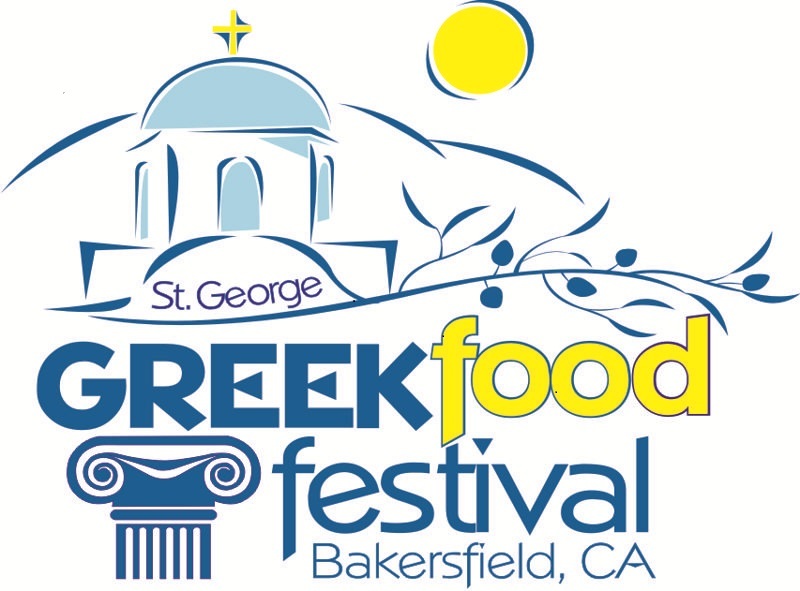 2:30pm: Church Tour*: Presentation: "Journey to Fullness"
4:30pm: Church Tour*: Presentation: "The Beginnings"
2:00pm: Come to the stage to learn how to Greek Dance! of the Orthodox Church available to our guests in the hall. Thank you! early church. Its lasts about 30 minutes. All are welcome to observe.